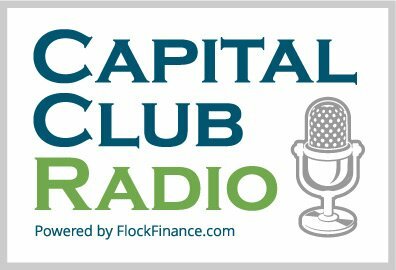 Advisors to help shape the future of the debt buying industry. 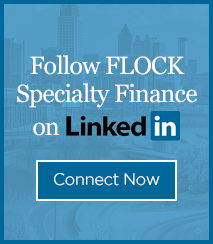 August 9, 2018, ATLANTA, GA – FLOCK Specialty Finance has launched the FLOCK Advisory Council to support the Company’s continued growth and to help shape the future of the debt buying industry. The Council will offer advice and feedback on key market segments, growth programs and competitive issues. The members will advise the Company’s founder and core leadership team with respect to matters within the areas of their expertise. The Council will meet quarterly with special interest discussions occurring among smaller groups of Advisory Council members on a more frequent basis. FLOCK expects to add an additional three Advisory Council participants within the next 6 to 12 months.